Give your baby a tasty name that will stand out among the crowd. 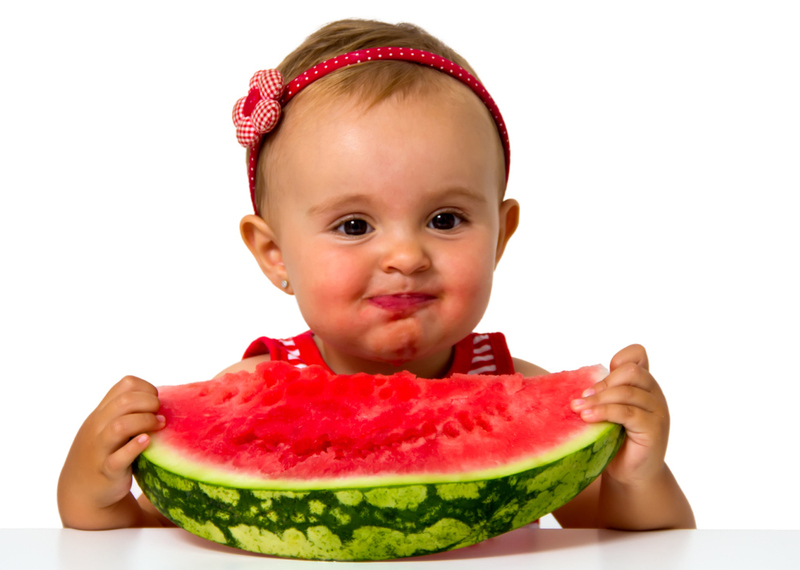 Our list of food-inspired baby names features unique monikers for boys and girls alike. Dig in! Desserts. These sweet baby names are perfect for parents who like to skip the main course and head right to dessert. Candy. You could give your child the obvious name, Candy, or opt for one of these vintage candy-inspired names. Sandwiches. Restaurants frequently name sandwiches after famous patrons. So, why not name your baby after a well-known sandwich? Cheese. Ah, cheese does it all. It’s an appetizer, a dessert, a condiment, a main dish and the inspiration for these baby names. Herbs and spices. Spice up your family tree with one of these spice-inspired monikers. Cocktails. Scrumptious foods are even better when paired with delicious drinks. Will one of these be your child’s name? Fruits and veggies. Gwyneth Paltrow calls her kid Apple, and we like these garden-grown names even more.